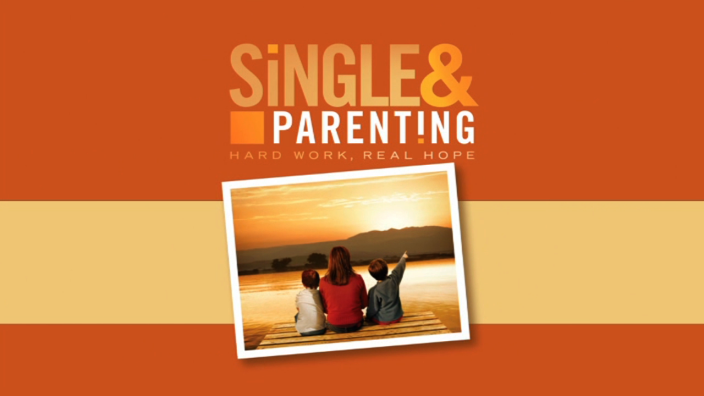 Single & Parenting Groups is a weekly support group for men and women facing the unique challenge of raising children alone. Your words can profoundly impact your children - either positive or destructive. Learn how to communicate-include the word-heart connection; and when to ignore hurtful words of others.